Alex Hirsch is a writer, animator, voice actor, and director. 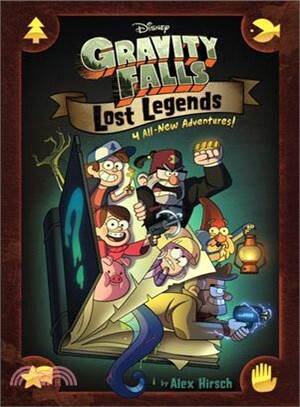 He is best known for creating Gravity Falls on Disney XD and for co-writing the #1 New York Times best-selling book Journal 3. He was raised in Piedmont, California, and received a BFA in Character Animation from The California Institute of the Arts. He currently lives in Los Angeles, and is at work developing projects for Film & TV. Follow him on Twitter at @_AlexHirsch.